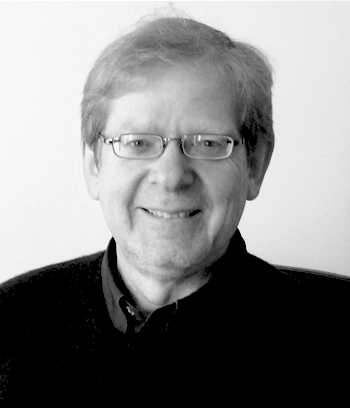 Andy Lake is a business writer and journalist, who lives in Cambridgeshire, UK. 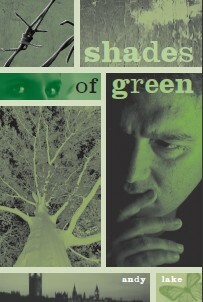 Shades of Green is his first full length work of fiction. To buy a copy of Shades of Green, go to the Andy Lake website. Buying from here is the same as via Amazon, and a few pennies more come back to the author.